Please scroll down for further details and to apply. 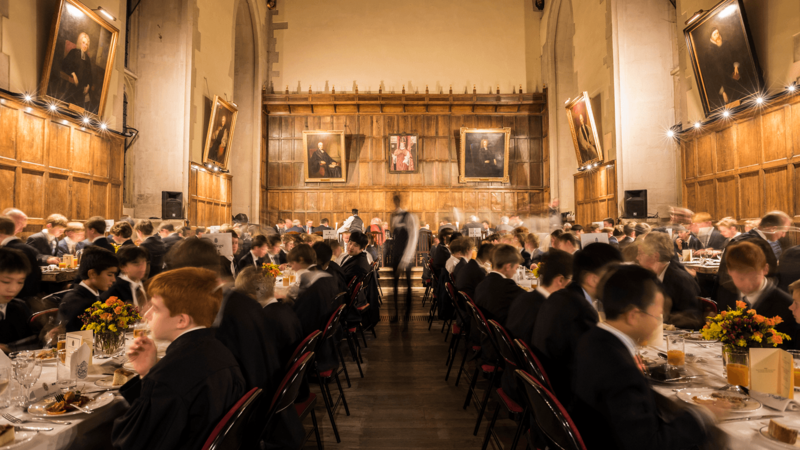 An exciting opportunity has arisen for a Development Administration Officer to provide general administrative support to the Winchester College Society which is responsible for fundraising and for events and alumni relations. An opportunity has arisen for an Accounts Administrator (Purchases Ledger) to join the accounts team at the school. This role will have primary responsibility for the purchase ledger and payment systems and all related activities for the College and its trading subsidiaries. For the right applicant we would consider sourcing training towards a professional qualification for this role. We are looking to recruit a Housekeeper Matron to support the Housemaster with the pastoral care and wellbeing of our pupils, and ensure the smooth running of the domestic and laundry arrangements of the boarding House. The successful applicant must be an enthusiastic and hardworking individual, who is prepared to make the very best of this opportunity to develop his or her gardening skills. They will be required to attend a relevant gardening course at a College of Further Education. We currently have an exciting opportunity for a Catering Supervisor in our catering team. This position will suit a highly motivated team player, who can deliver outstanding customer service. This is a term-time only position, Monday to Saturday. 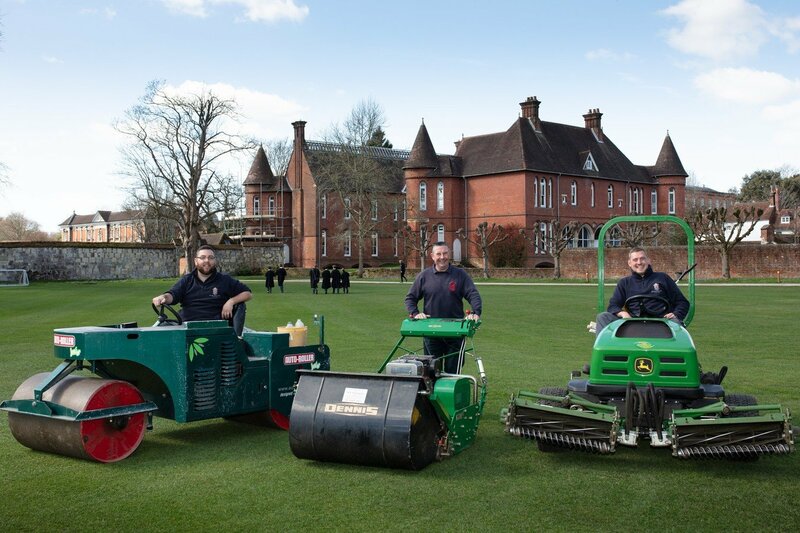 We are looking to appoint enthusiastic and reliable people to work in our Boarding Houses, completing everyday maintenance tasks and supporting the cleaning teams in their duties. The essential requirements for this role are an eye for detail, the ability to work independently, an understanding of preventative maintenance, a facility with painting and basic carpentry and, importantly, the stamina to complete demanding outdoor and indoor tasks. Term time only, 15 hours per week. Minibus drivers work under the day-to-day management of the Transport Manager and drive boys and accompanying staff to and from sporting, academic and social trips. Minibus drivers must have a full clean UK licence, including Category D1, and ideally MiDAS certification. We have various Domestic and Kitchen roles available in July and August working for our Enterprises department - Monday 8th July through to Friday 23rd August. Various shifts and weeks available.